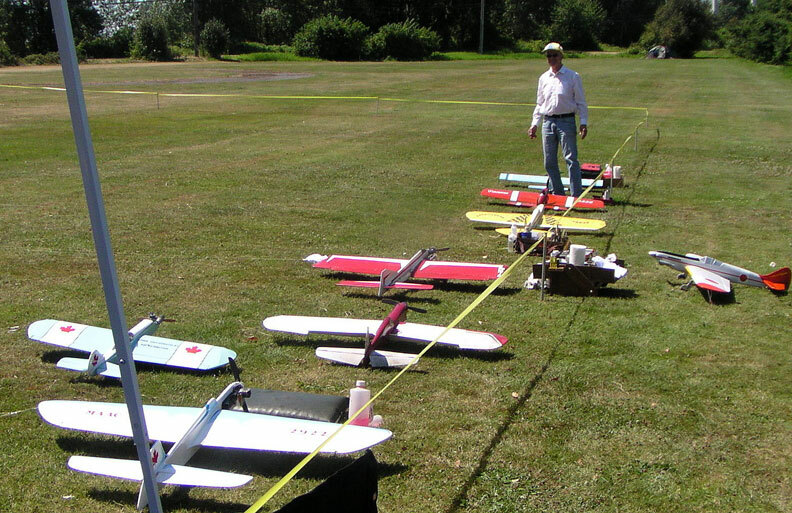 Lineup of Precision Aerobatics airplanes on Sunday at the Western Canada Stunt Championships. Rex Abbott photo. 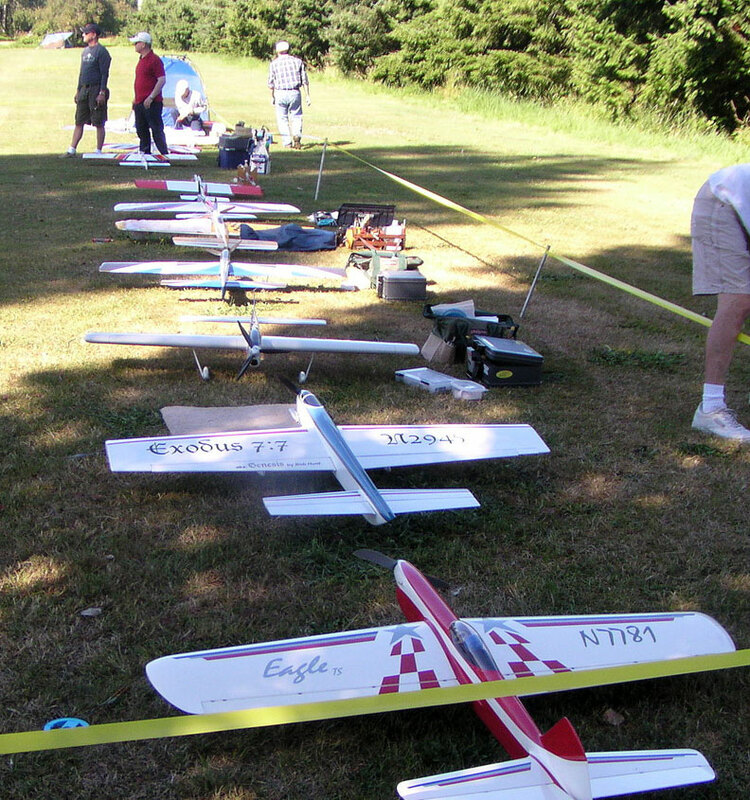 July 26-27, 2014, Richmond, B.C. See a slideshow by Joe Yau -- with music! 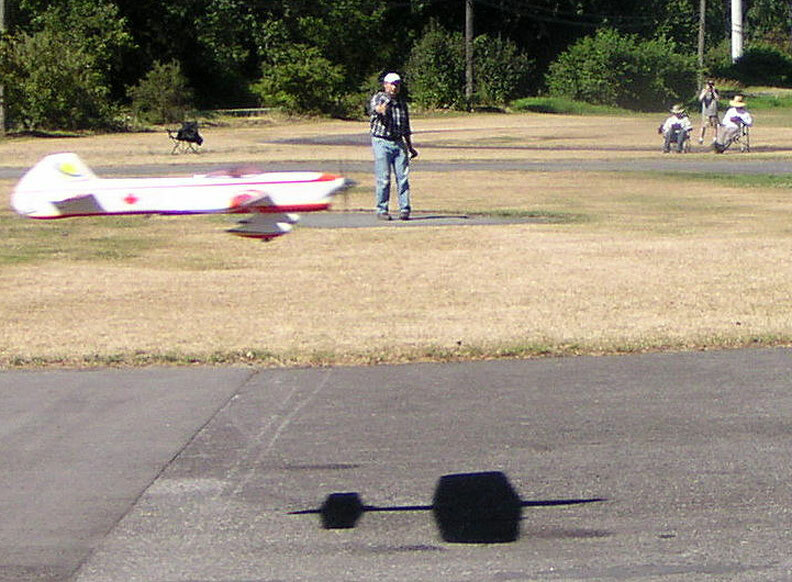 Chris Cox, winner of Expert Precision Aerobatics, in flight. Rex Abbott photo. 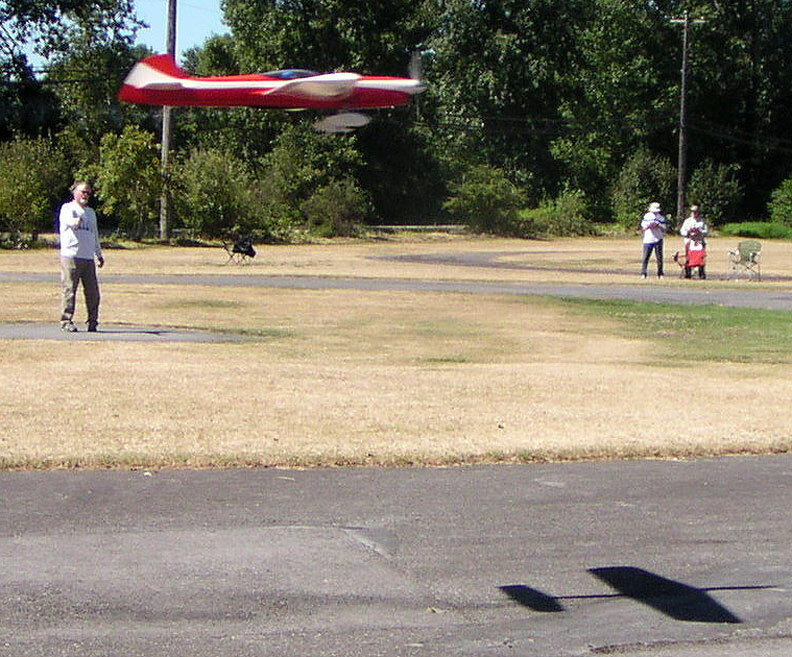 Alan Resinger in Expert Precision Aerobatics flight, with judges in background. Rex Abbott photo. 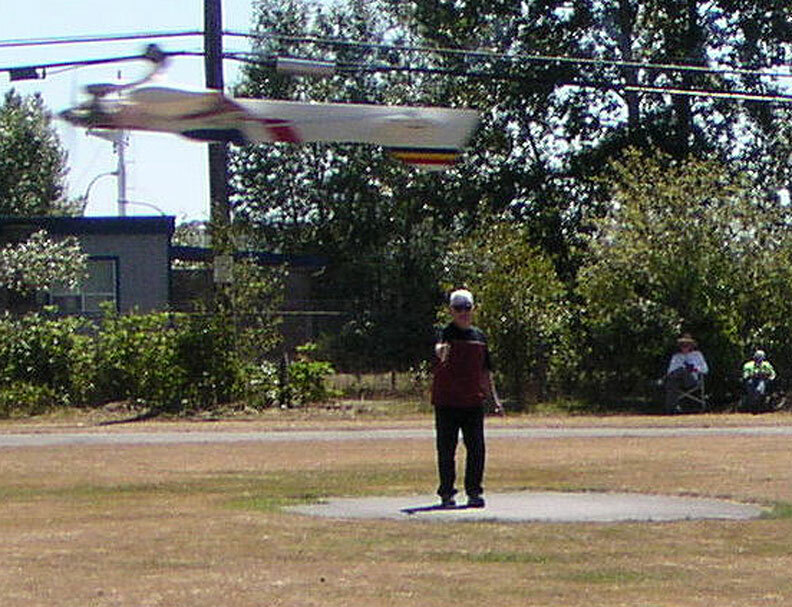 Bryan Carr makes a flight in Profile Stunt. Rex Abbott photo. 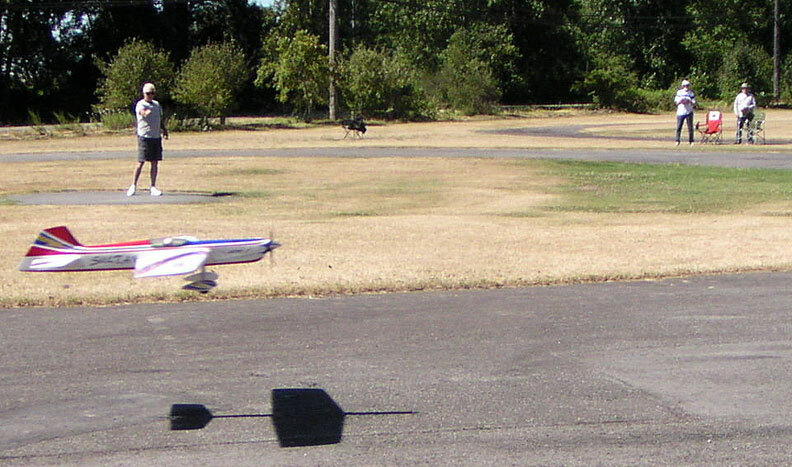 Hube Start flies in Advanced Precision Aerobatics. Rex Abbott photo. Advanced Precision Aerobatics winner Joe Yau puts in an official flight. Rex Abbott photo. Mike Haverly flies in Expert Precision Aerobatics. Rex Abbott photo. Steve Helmick flies in Expert Precision Aerobatics. Rex Abbott photo.